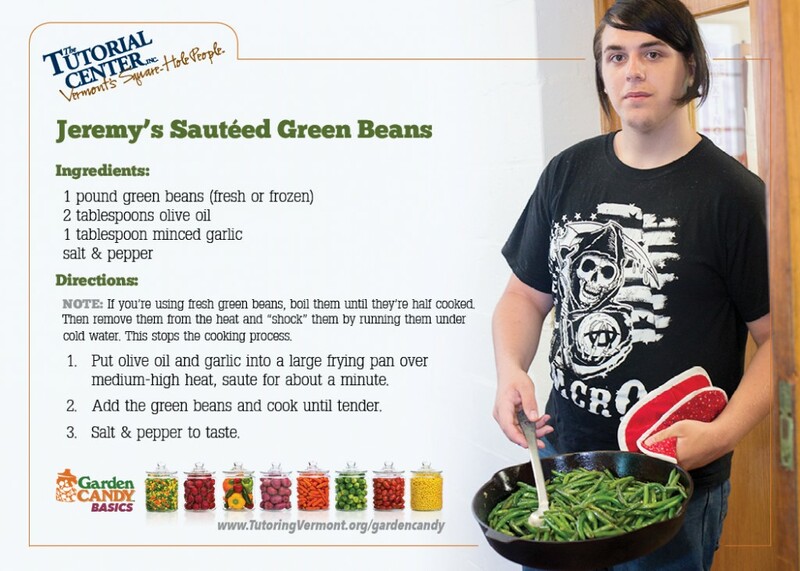 Garden Candy Basics – Recipes and How-to for Soon-To-Be Vegetable lovers! Here at The Tutorial Center, we’re very involved in the local food system and very active in food, nutrition, and health literacy. Starting with our successful YAP! program which began in 2006, we’ve gone on to create the YAP! 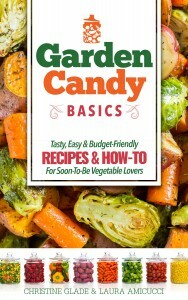 Food Network, a local food hub, and our latest project is this exciting Garden Candy Basics ebook. Garden Candy Basics was created with our students in mind but national research tells us they aren’t alone in not getting the recommended daily amounts of vegetables. Few people do. Maybe you don’t? But we learned from our YAP! students that when non-veggie eaters are introduced to vegetables, in a hands-on, low-stress way, they start to eat more vegetables. So we’re also making Garden Candy Basics available to the general public in the hope that it can encourage all veggie-avoiders to eat more vegetables as a step toward better health. All proceeds from the sale of this ebook directly support our YAP! program. Click on the book for your device and download your copy today! To use a Promo Code you must make your purchase through the smashwords.com website. Here’s the direct link to the Garden Candy Basics page. You can make the purchase on your desktop or handheld device. If you’re unfamiliar with transferring books to your device from your computer, we recommend making the purchase using your handheld device. Here are the easy step-by-step instructions.